Nymphs, female spirits of nature, were said to be the crafters of nature's wild beauty. These beautiful maidens were minor goddesses that inhabited forests, mountains, meadows, rivers, springs, and seas. They were said to be nurses and companions to the gods as well as watchers over the earth and those that dwelled upon it. 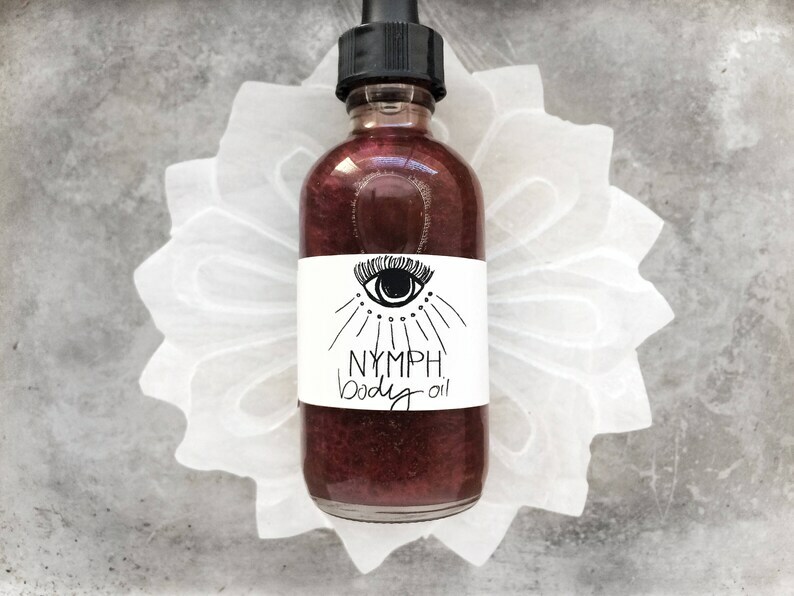 This Nymph body oil is all about coexisting with the earth and it's inhabitants, using our gifts to create, protect, and appreciate the beauty that surrounds us. 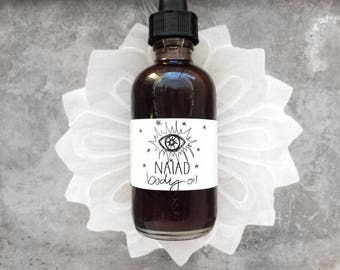 This magically sweet and enchanting body oil helps you to release that which no longer serves you so that you may discover your divinely given gifts and share what you have to offer the world. 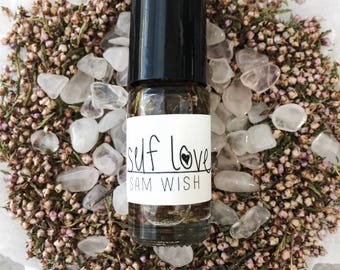 With clary sage that assists in clearing blocks, opening creative channels, and invites you to experience the dream world. 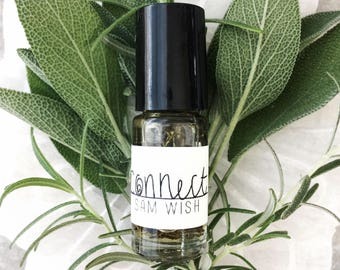 Bergamot that opens your heart to receive unconditional love, support, and acceptance, to cleanse you of your limiting belief systems and awaken your soul to share your true self with others. 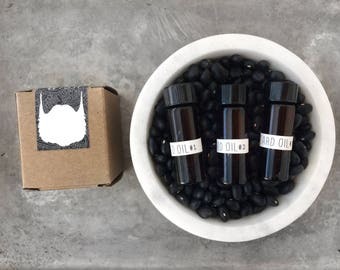 And cedar which reminds you that life is a shared experience and that it is important to both give and receive to fully experience the strength of the universe. 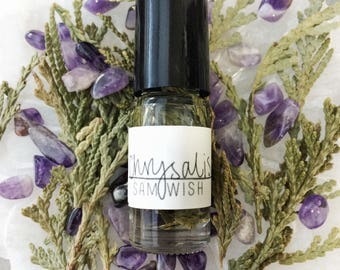 Nymph inspires you to open your soul to new possibilities, elevate past what you thought was possible, and allows you to become aware of the true gift that you are to the world. Like a nymph, this oil is beautiful, loving, and nurturing. 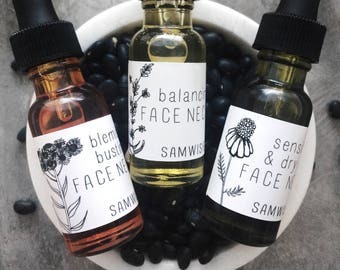 Sunflower Oil- Sunflower seed oil is rich in important vitamins and nutrients such as oleic acids, lecithin, unsaturated fatty acids, and vitamins A, D, and E. It absorbs easily without clogging pores and can help to maintain the skin barrier, decrease transepidermal moisture loss, and help regenerate new skin cells. 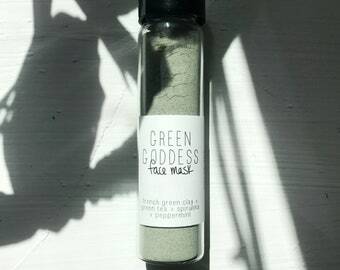 It has anti-inflammatory and antibacterial properties that help to decrease the risk of infection and neutralize free radicals that penetrate your skin and cause sun damage. Best deodorant! Worked for me all through the Texas heat!